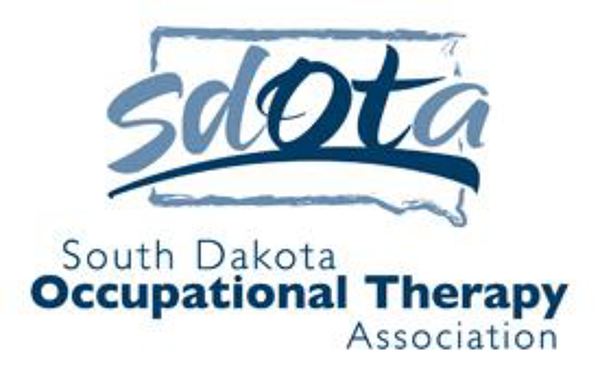 The mission of the South Dakota Occupational Therapy Association is to provide a community for professional development and networking of members in rural and metropolitan areas in South Dakota. SDOTA advances relationships with AOTA as well as related professional communities. The organization functions to educate the public regarding their unique and relevant contributions of occupational therapy statewide.